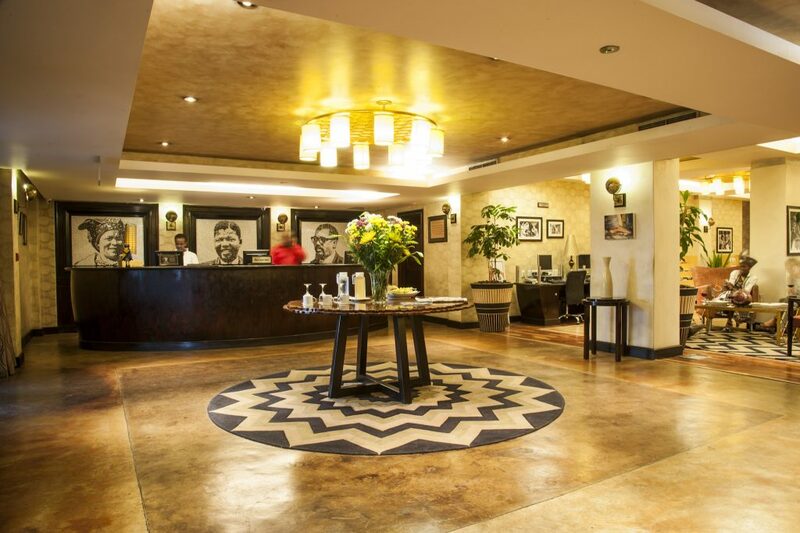 Book Your Stay At Soweto Hotel! Feel free to send us an email, call us or visit us. Or you can fill out the form below and we will get back to you shortly. Call+ 27 (0) 11 527 7300 Today! Send us an email with your questions and details.